Happy Thursday, friends! 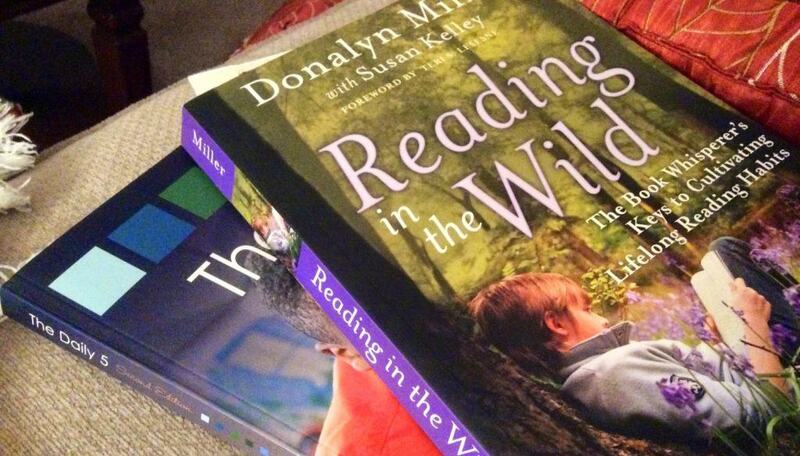 Today marks the launch of the Reading in the Wild summer book study, and I am so excited to read about “Wild Reading” in all of our classrooms. 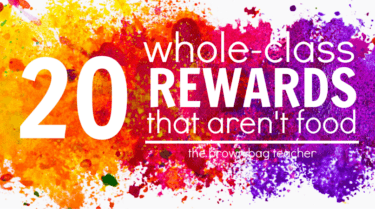 One of the amazing things about blogs is the opportunity to sneak a peek at classrooms, ideas, and teachers from around the world. Plus, we have the opportunity to share about what has worked, what hasn’t worked, and envision what a “perfect” situation (or as perfect as you can get with kids) would look like! 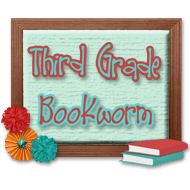 So, without further adieu, Our hosts for Chapter 1: Wild Readers Dedicate Time to Read are Misty from Think, Wonder, Teach and Abby from Third Grade Bookworm. Chapter 1 starts with Donalyn reflecting on her and her family’s reading habits. 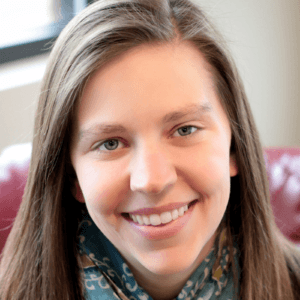 She explores the idea that wild readers are readers who choose to spend their time reading, having a reading community, and read widely among genres, but still show preference. In this chapter, you see Miller explore the idea that many classrooms are not developing wild readers. Prescribed reading programs, required reading minutes, the meticulous calculating of books-read can all act as reading deterrents. 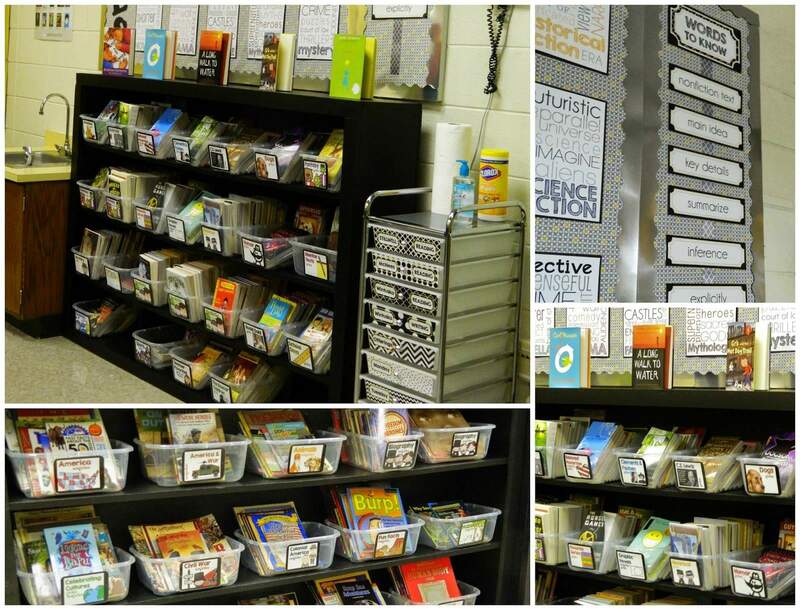 I hate to admit it, but I can even see this in my classroom…With our 40 book goal and reading 20 minutes nightly, some students do think of reading as a chore, a laborious one at that. Throughout Reading in the Wild and The Book Whisperer, Miller shows us some ideas and techniques for targeting these students and shows how to cultivate wild readers in the classroom. 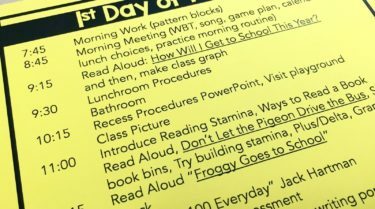 It seems like a natural progression from these two “Must Dos.” When students are enjoying reading and are able to sustain reading for extended periods of time, they are willing to engage in these habits in their daily lives at home – required or not….duh! 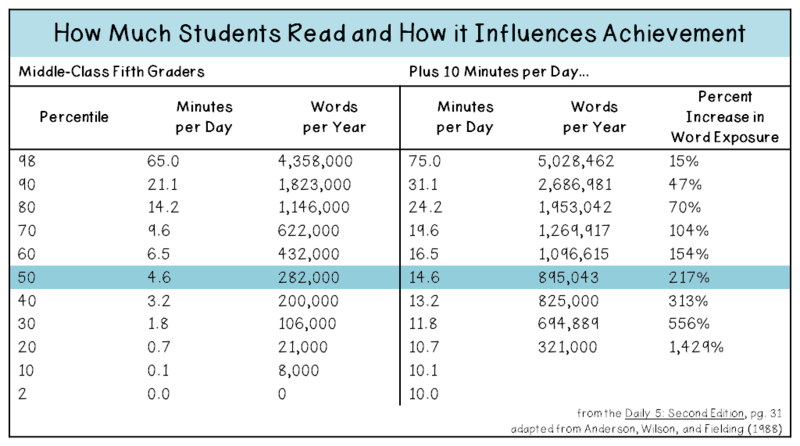 Now begs the question, how do we carve out time in our classroom schedules for independent reading? Friends, although I have ideas (and so does Donalyn Miller), I have no answers. In reality, my 50 minute reading classes don’t allow for much whole-class, drop-everything and read times. For the last 20 minutes of class, I meet with a small group of 6 students. While we’re meeting, my other 24 students are making a choice from their Reading Workshop boards, where independent reading is a choice. Students are expected to pick IR at least twice a week….not ideal. Knowing that my schedule is less than ideal for fostering wild readers, I’ve tried to maximize the “Edge Times” that Miller discusses. In class, we call it stealing small moments to read. My questions for you, friends – How do you maximize reading time in your classroom and at your school? If you’re departmentalized, how do you sneak in reading into your 50 or 60 minute class period? 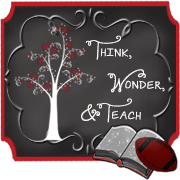 Miller shares what she thinks schools must be doing in the reading classroom (fostering a love of reading and building stamina), is there anything you would add? Please speak up! If you’re a blogger, awesome! Join us each week by linking up your posts/ideas. If you’re not a blogger, that’s great, too! You can read/follow and comment. 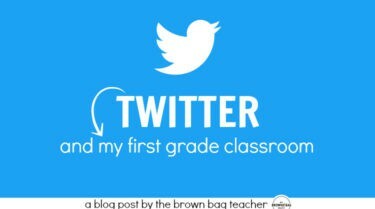 We want to hear your advice, thoughts, and ideas for the classroom, too. 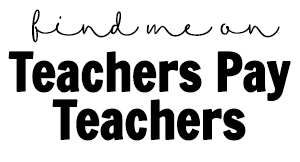 The more teachers we have joining, the more amazing our classrooms will be this fall! 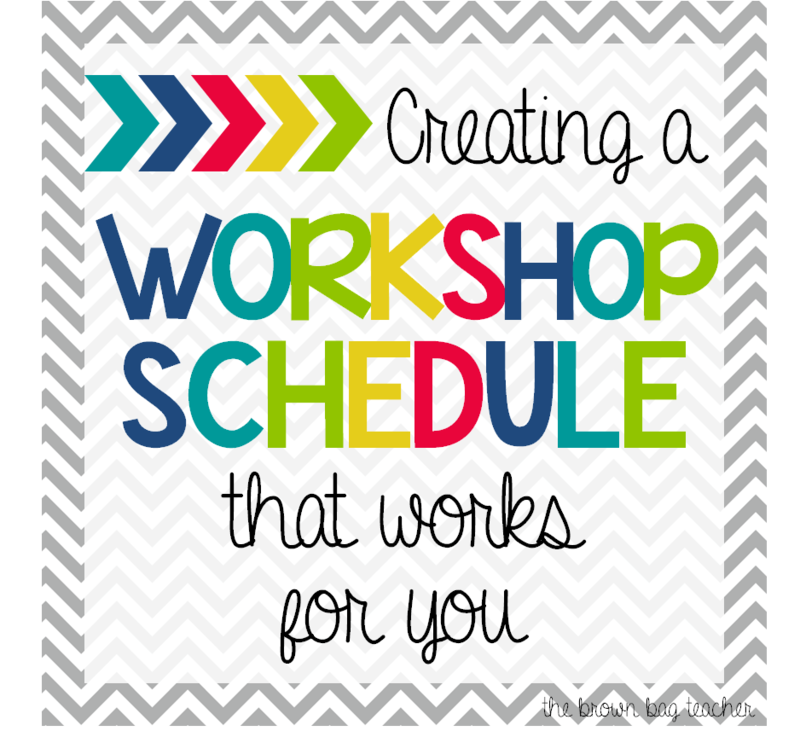 Next week, we will be reading Chapter 1: Creating a Workshop Schedule that Works for You (pgs. 37-41). It’s a super short section, but one I’m really looking forward to. I always come away with fantastic ideas hearing how other teachers organize their workshop time! That's what I am worried about for next year… Moving from 5th to 8th where I had 100 min to 50. 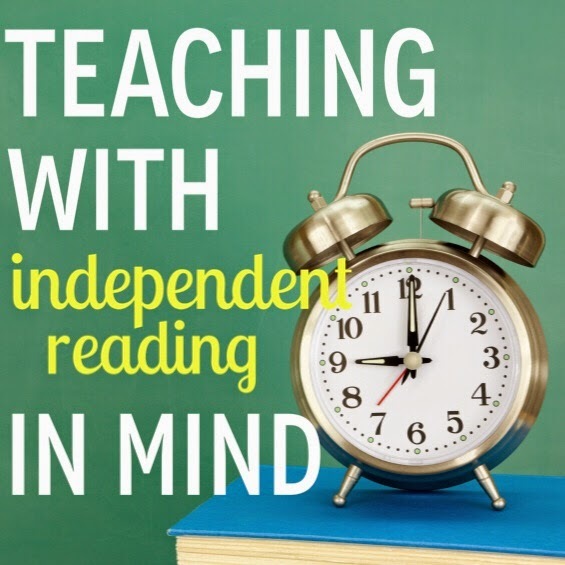 How will I find the time for independent reading? It is a must and when the students get it they are ecstatic. I'll be interested to see what others say…. Also, does The Daily 5 have those stats for 8th grade? Unfortunately, the only chart they include is one for 5th graders. Sorry! 5th grade works for me, but "Middle Class"…not so much!! It is still a good visual though, and I think I will use it next year! The Daily 5 is on my "to read" pile for the summer as well, so I look forward to seeing what else it has to incorporate with my quest for Wild Readers! What a great idea to share that chart with your fifth graders!! 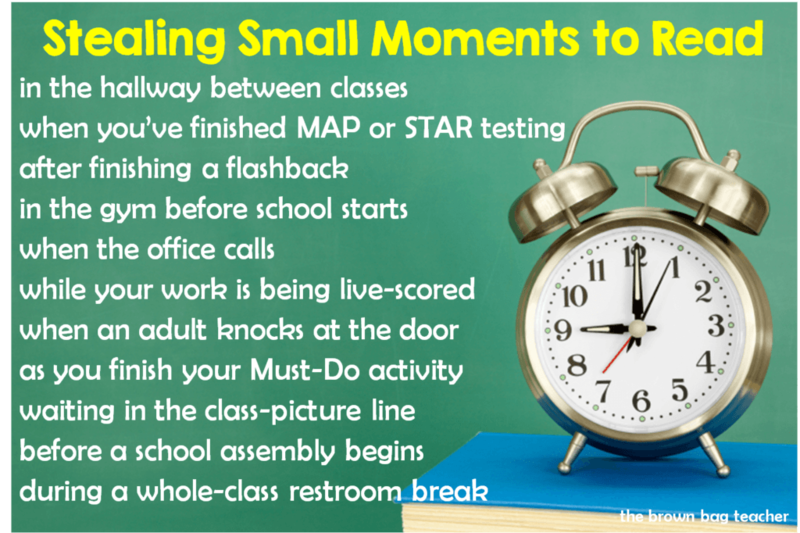 I think teaching students how to steal small moments to read is KEY, just like you have done with the chart above. After all, as Donalyn points out several times in her book, that's what wild readers outside of school have to do. So if we can teach them HOW to steal moments to read during school, they will be more apt to apply it to their life outside of school! Great chart, I was wondering if they had it for other grades as well, but I see you said they do not above. Although so important, I agree with you about finding the time when you only have 50 minutes. She did say think of your class periods in thirds…so maybe you allot fifteen minutes….but I know you must have so much else to do. Thankfully in second grade, although time is still an issue, we at least have a large chunk of time set aside for reading. Thanks for setting up this study! Thanks so much for the chart – I totally pinned it for next year! Even though I teach middle school, my kids would benefit from seeing the chart because it still shows the power of words. What I might suggest to get in more reading time for those with 50 minutes or less is to select a Drop Everything and Read day once a week or every other week. We have "short days" on Wednesdays for faculty meetings and such so I have generally chosen that day as my DEAR day. I love this study and am looking forward to learning more! Thanks! Thanks for sharing the chart. I can't wait to read your review of the next chapter! How structured are your classes? 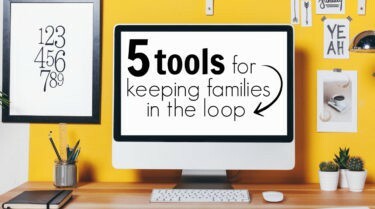 Do you have daily assignments, or can you give kids a couple of days to work on things? If you can, then you could make reading for 20 minutes (darn, it should be 30 at your level, but that's too much class time?) one of the choices. I use a kind of Daily3/CAFE model that lets me introduce what I want the kids to do, and then set expectations for what they have to get done over a certain number of days. Giving up control of my classroom was tough, but it gave me more time to confer with kids one on one or in small groups, which the kids loved. There were so many take-aways from this chapter, I can't wait to see what everyone has to contribute as we keep going!! Thanks so much for organizing all of this. It's going to be AWESOME! Thanks for posting the reading minutes chart! I will be showing it to my kiddos in the fall. In years past I would always have my students work on morning work (math or language arts worksheets). But this year I changed it up and had them read for the first 30 minutes of class. It was awesome! The majority of my students loved to have that time to read anywhere in the classroom a book of their choice. I'm lucky at my school and we've created our own literacy units (using the balanced literacy approach) based around a main text (which all the students have a copy of…this year we used Maniac Magee and Chains). 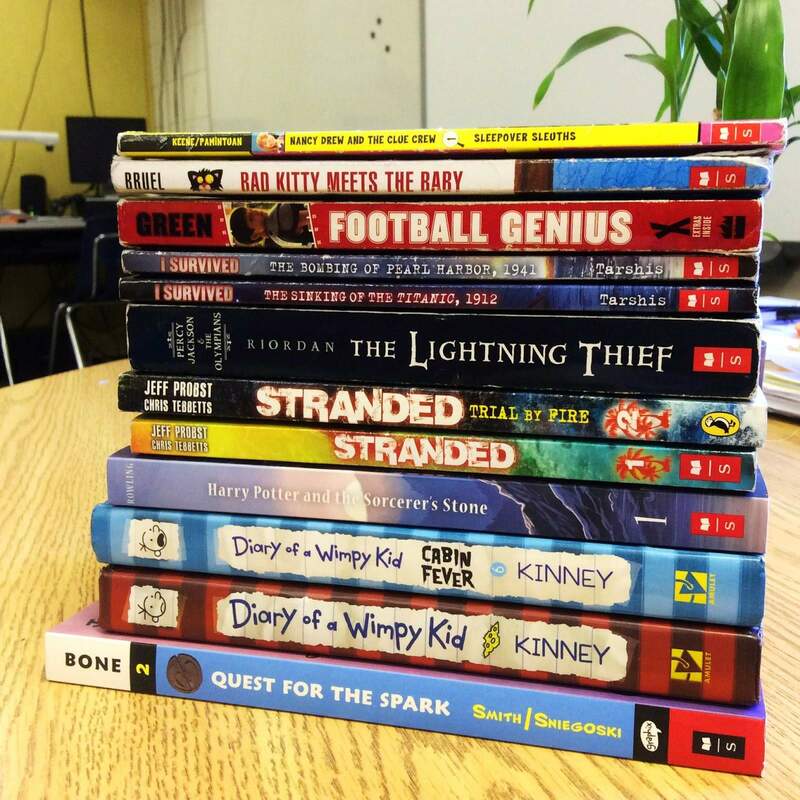 We also incorporate read alouds (isn't it awesome that 5th graders still love read alouds!). This year I read Number the Stars, The City of Ember and a few more. 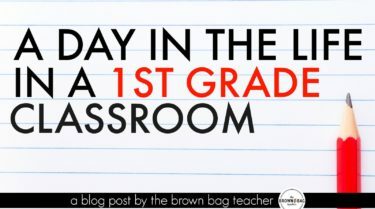 I always loved to hear them groan when I had to stop the read aloud for recess or to move on to another lesson. They would beg me to keep reading. 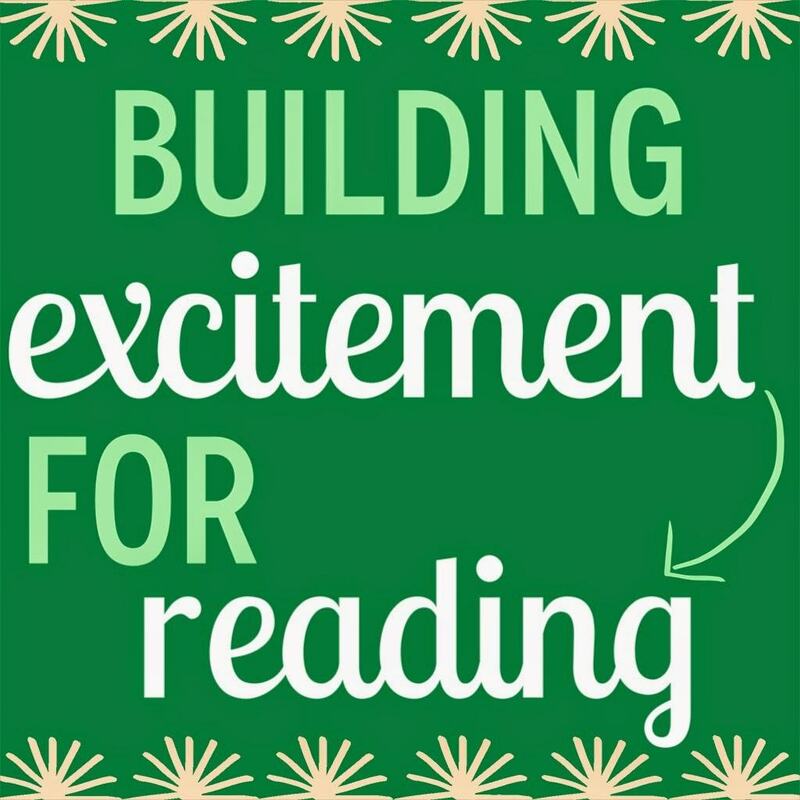 That's what reading is all about! Enjoying it! Thanks for hosting and putting this book study together! I agree with the other comments: I love the chart! I am going to discuss this at Open House this year and distribute a copy to the parents. I am going to see "The Sisters" for their Daily 5 workshop in LA this October. I wonder if they have any suggestions related to the time crunch we feel (especially in upper grades with short blocks & rotations). For now, I would suggest squeezing it in at the VERY beginning of class. Instead of a grammar worksheet, etc. as a warm-up, students could sit and read (even if it's only 5-10 minutes). I just linked mine up! It took forever since I was away from home for 2 days. I hope people will still take time to stop by my blog. 🙂 I love the chart you shared and will begin using it…thanks for sharing!